It is inspiring to serve the global coffee community while also surrounded by such thriving local coffee scenes at each of our offices. 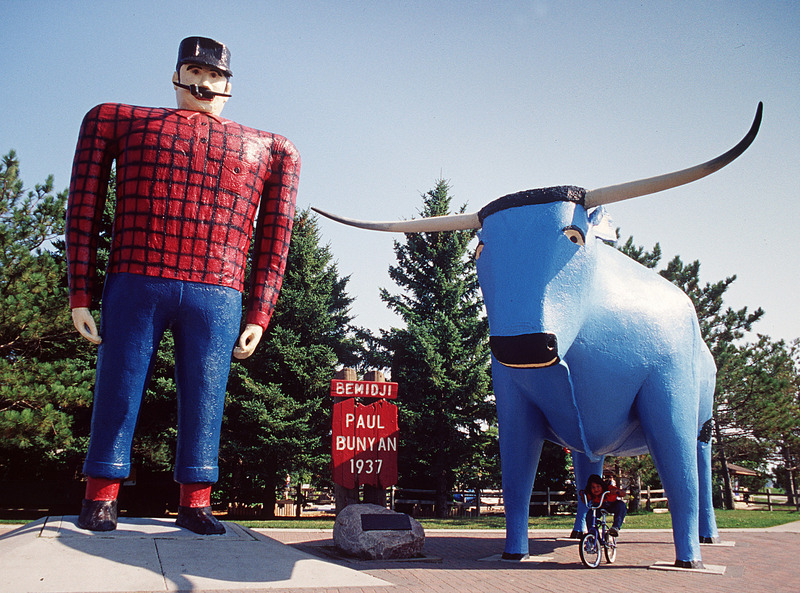 For example, just one Paul Bunyan–size hop-skip-and-jump down the road from our North American headquarters in Minneapolis, you will find an oasis of roasting experts at Mill City Roasters. We have had the privilege of collaborating with the Mill City team since 2012 with educational events and presentations, and acting as a side-kick to their in-depth “Roasting School” video series, cohosted, and hosted by Cafe Imports’ education director Joe Marrocco. 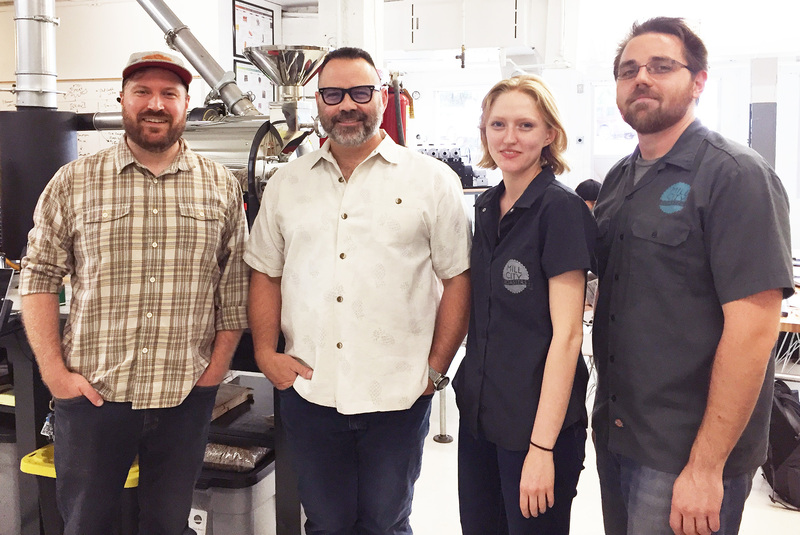 Together, and along with a gamut of master roasters, we are proud to share in the expanding amount of open source roasting knowledge and experience. We now offer a free green-coffee and cupping class, as well as an introduction to green-coffee sourcing, in conjunction with any coffee-roaster training hosted by Mill City Roasters. Built in to the curriculum is a field trip to the Cafe Imports office and warehouse, during which we explore the coffee chain leading up to roasting: our importing practices, buying processes, contract types, how to plan your green-coffee purchasing, and hands-on coffee cupping applications. Mill City Roasters and Cafe Imports are proud to collaborate with the intention to equip, educate, and empower the individual roaster—and, in turn, the greater roasting community—by sharing the best information and experiences we have to offer. Find out how and when you can join us both for a Mill City roasting training and tune in to Roasting School by clicking on the links below.